Employment taxes refer the money that is deducted from an employee’s compensation each pay period based on their income and number of dependents. Those taxes must then by reported to IRS at the beginning of the following year so that said employee can either pay whatever amount is still owed or receive a refund on the difference. Under certain circumstances, an individual can file as tax-exempt but other than that, every citizen must report their withholdings. 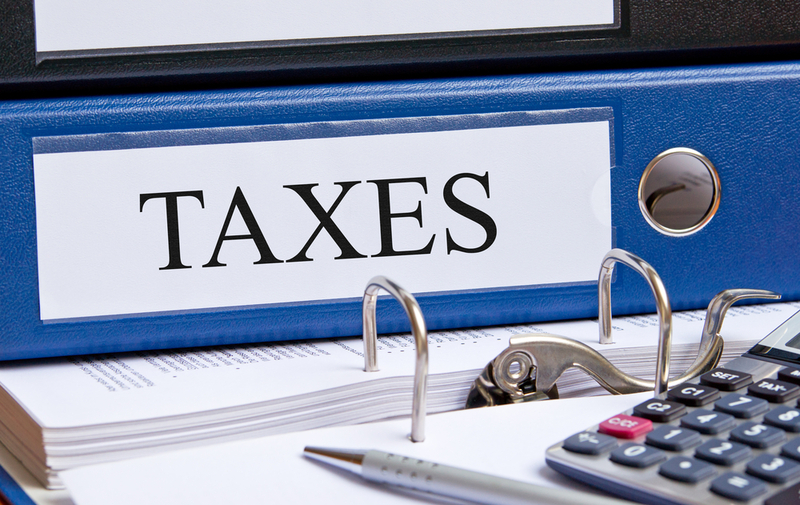 What are the Various Types of Employment Taxes? Federal Income Taxes: These are withholding of an employee’s compensation that is made payable to the federal government. As with all employment taxes, the amount deducted is determined by income, as well as the number of dependents. State Income Taxes: These are withholding of an employee’s compensation that is made payable to their state of residence. As with all employment taxes, the amount deducted is determined by income, as well as the number of dependents. Social Security Taxes: This type of tax is deducted and placed into a federal account for retired citizens when they reach a certain age. Its purpose to ensure that elderly citizens who are no longer working full-time are provided with some financial assistance outside of their own retirement plans. It should also be noted that deducted social security taxes are also matched by the employer. Medicare Taxes: Similar to social security, Medicare taxes are in place to provide financial assistance to those who are unable to or no longer work. These taxes help cover the cost of medical care including hospital stays, doctor visits, surgeries, and medication for elderly citizens that are longer employed. Do Employers Pay Employment Taxes? Yes, they do. In addition to matching the amount of social security taxes deducted from their employees, employers also have to pay a federal unemployment tax, which provides financial assistance to individuals that lost their jobs due to specific circumstances (lay-offs, business dissolution, etc.). Also, individuals who are self-employed must pay what is called a self-employment tax, which covers social security and Medicare. How do Individuals Report Their Employment Taxes? At the beginning of the New Year, working individuals will receive a W-2 statement from their employer. This document recounts how much money they made the previous year, as well as the amount of taxes deducted. From there, individuals can use this W-2 to file a tax return with the IRS. This allows them to discover if they owe money or if they will be receiving a refund.